We’d love your help. 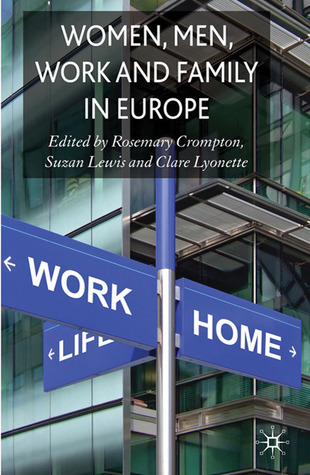 Let us know what’s wrong with this preview of Women, Men, Work and Family in Europe by Rosemary Crompton. Social changes including an increase in dual-earner families, declining fertility, and growing problems of work-life 'balance' are underway as more women, particularly mothers, enter and remain in paid employment. This collection explores this revolution in working practices across Europe. To ask other readers questions about Women, Men, Work and Family in Europe, please sign up.